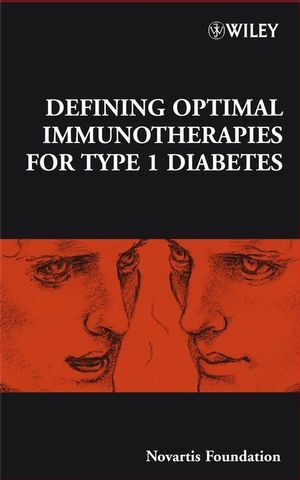 This book is a comprehensive and up-to-date account of where we stand in immunological strategies for preventing or treating type 1 diabetes (T1D). Brings together contributions from the leaders in the arena of clinical immunotherapy, not limited to the diabetes field exclusively, in order to delineate a road-map that would lead to future clinical trials. The book integrates information from human and animal studies. The book considers T1D within the broader context of autoimmune disease. The format contains several discussions, which address specific questions and provides guidelines for future strategies and solutions for discovering a cure. Longitudinal studies of gene–environment interaction in common diseases—good value for money?